Home / All Blogs / How can you use data to rethink the customer journey? 6. Retain – This involves retaining the customer by reducing churns and working on regular feedback from the customer, while staying in touch through messages and providing regular updates. 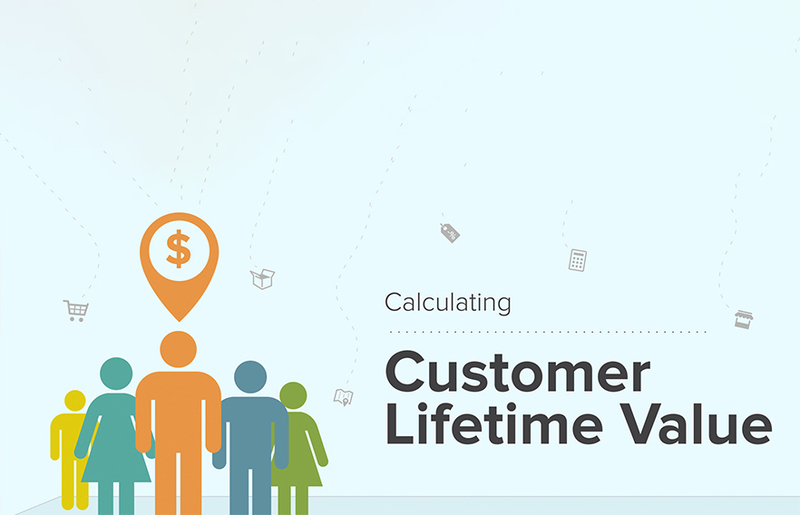 Optimal customer lifecycles result in greater Customer Lifetime Value, increased revenues and higher profitability. 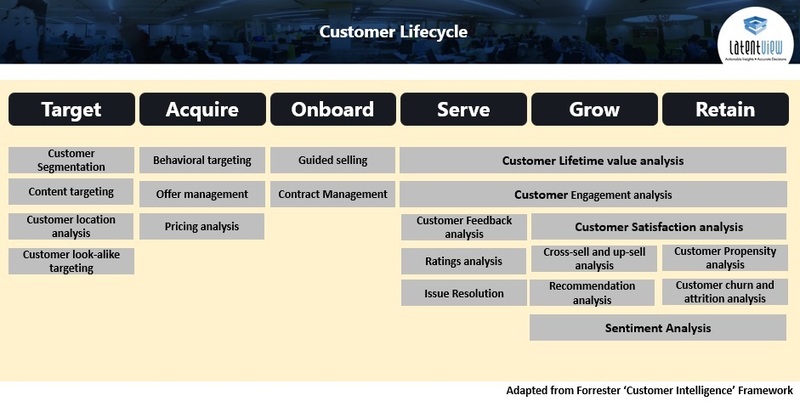 However, in order to optimize customer’s lifecycle effectively, companies first need to understand a customer’s journey. Why is it difficult to track the customer journey? With the aim of tracking the entire customer journey, we need different types of data to create a customer’s profile. Understanding a customer from all touchpoints, requires us to look at customer’s transactional data, psychographic data, demographic data, behavioral data, other forms of structured and unstructured data which is fragmented and often isolated. 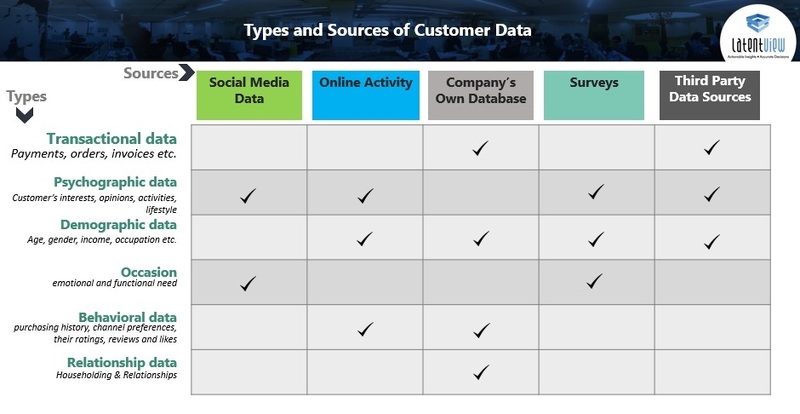 In the current scenario, there is no shortage of consumer data coming from various sources such as data from social media sites, data from a company’s own database, surveys, third party sources and data from other online activities. The challenge now is to collate all this data across innumerable and diverse touchpoints in order to track the entire customer journey. Another challenge is to map this entire customer journey to create a visual representation of this journey to be able to take meaningful decisions based on the insights. 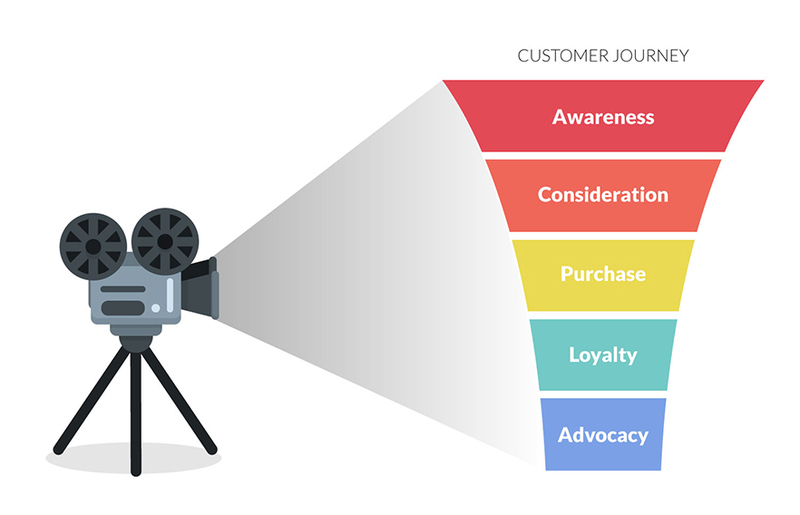 Customer journey map can help to tell the story of your customer’s experience at different stages. Mapping the customer journey can also help understand more complex customer journeys easily and make wise business choices. How can analytics help map the customer journey? With innumerable data sources and hordes of information, both structured and unstructured, analytics can help deliver more deep-dive insights and provide insights at a more granular level. Capturing such detailed information at this level has been possible due to the digital transformation in the past few years which was not possible before. While there is a sea of data and information available online, there are still gaps while tracking the entire path of the customer journey. This is where analytics comes into play. 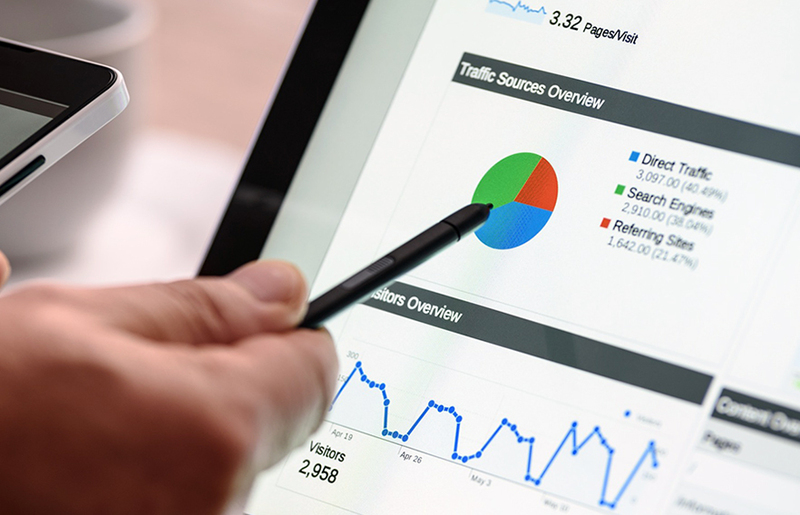 Analytics can play a vital role in helping marketers better understand the idiosyncrasies of each consumer and enhance the overall consumer journey accordingly. In return, consumers are able to get personalized information and discounts according to their interests instead of irrelevant spam – a win-win situation. Due to the ever-changing consumer mindset and consumer paths getting more complicated with time, we can use advanced methods like Process Mining to better understand behavior patterns of our consumers. Process Mining (PM) is a process management technique which allows us to analyze processes based on event logs. Since data is everywhere, most companies have loads of unused data. There are different types of data about the consumer like transactions data, behavioral data, geographical data etc. 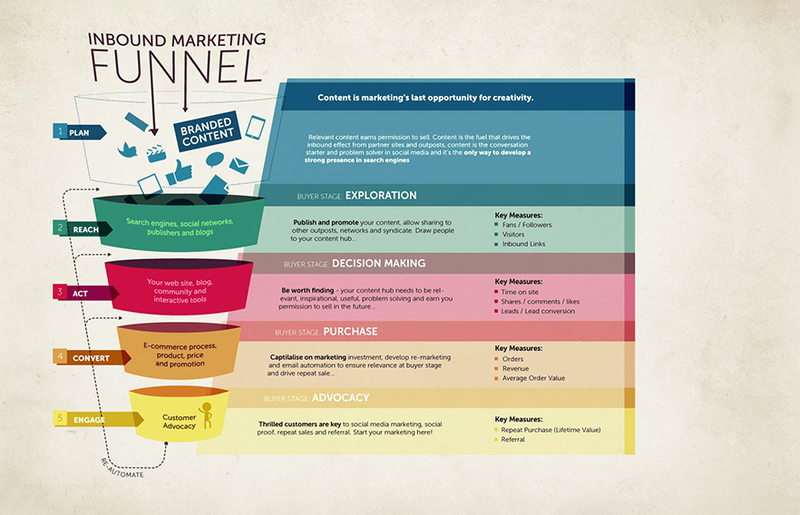 which can help an organization understand the consumer through different touchpoints. This technique helps understand that data at a granular level and can help trace the entire consumer journey. 1. Discovery – This technique takes web analytics data (from analytics platform like google analytics) and produces a model. 2. Conformance – In this technique, each instance of the customer journey is mapped to the predefined ‘golden path’ and we check for deviations of the customer from the same. 3. Enhancement – In this technique, we improve an existing process. Enhancement helps to extend the capabilities of the model by predicting customer behavior on the website. In a website, Process Mining can help trace the entire consumer path and give insights on which pages are better influencing the customer, which pages are the consumers liking, at which pages are the consumers dropping, at what point are the consumers more likely to abandon, etc. It will also show you where the customers are on their journey, which will help marketers take a more informed decision about how to overcome these challenges and provide real- time, instantaneous assistance to the customers. Used correctly, Process Mining will be able to deliver deep-dive insights and a more granular understanding of the entire consumer journey. It will help target the customer at the right time, with the relevant information, thereby delivering a superior, customized customer experience. *With inputs from Alka Pandey.